A military aircraft lands on a runway without authorisation in a tense scene straight out of one of those 70s disaster pictures. The craft won’t respond. The crew go to investigate. Surprise! It’s full of zombies. Hard luck, now they’re running around causing havoc in an unnamed American city, one of those American cities that looks like Italy and is full of Italians. You’re not supposed to call them zombies, though: Umberto Lenzi’s most original moment in the 1980 Dawn of the Dead ripoff Nightmare City was deciding that his mindless ghouls were not zombies but “infected”. Other than retaining some cognition and the ability to run – both characteristics that come and go in any case as far as zombies are concerned – the distinction is purely semantic; nevertheless, it is a distinction that other horror writers have picked up on, often for no better reason for pretension. Nightmare City isn’t really a bad film, but then it isn’t that much of a good film either. It’s very exciting, suspenseful, and even scary, in places, but weirdly boring in others. Its plot never quite adds up, and it features perhaps the most stupid, unsatisfying conclusion ever devised in the cinema. But it’s itself that it lets down, because its horror setpieces – the one in the hospital, the one in the TV studio, the one in the fairground – are excellent. If you accept disappointment, you won’t be disappointed. If you have any experience with these sorts of cheap Italian horror flicks, then you’ll know not to expect much audio-visually. The gratuitous use of dubbing has even become, for some, necessary to the enjoyment of the whole experience. And yet Arrow nonetheless gives it the old college try, heroic in their dedication to showing love and respect and enthusiasm for flicks that, while they may not warrant it, at least deserve it. Everyone deserves love. And so, while the patchy quality of the sound recording is a part of the picture itself, still it is the highest-fidelity patchy sound you could hope to hear. The visuals haven’t fared too well in comparison thanks to a badly chemical-damaged original print, but the disc gives the option to watch the film restored as best as possible from that print, or a second version transferred from duplicate negative. The first version is a fine-looking picture with frequent, and highly distracting, visible damage; the second suffers no damage except for low resolution and muted colours. I recommend the first, not only for the outstanding work done in polishing a turd, but also because chemical damage doesn’t really harm this sort of exploitation feature, does it? If anything, it only adds to the grindhouse charm, whereas the dupe version makes it look dull – the worst thing a horror cheapo can be. The box features some nice hand-drawn artwork in the expected cultish mode, though it does make the film look more exciting and action-packed than it actually is. 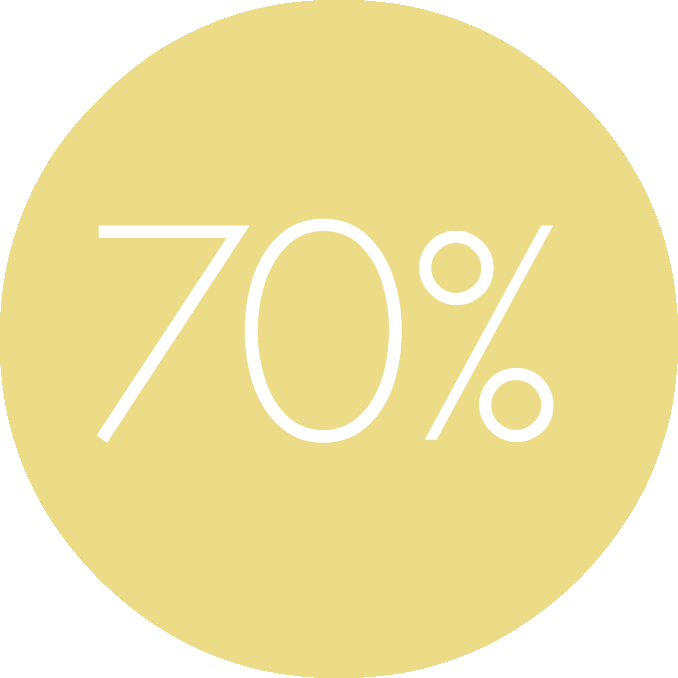 Once the disc is in the player we get the expected cool Arrow menu, with film clips and movie score building the right atmosphere for you while you’re still dithering over which print to watch, or whether it’s more authentic to go for Italian or English audio. Fangoria editor Chris Alexander provides a commentary on Nightmare City, which is suitably nerdish at points, but one wishes he’d spent more time being informative about the film and less time MST3K-ing it; any fan can tell it’s goofy, that’s its likely selling point, and it’s more fun to make fun of with one’s own friends in any case. Aside from the commentary there are also interviews with director Lenzi and star Maria Rosaria Omaggio. The latter is more interesting than the former, though hampered by Omaggio’s poor English – what would have been wrong with an Italian-language interview with subtitles? In any case, we learn much personal information, including that she hates horror films and has never seen Nightmare City. Brilliant! Lenzi, by contrast, is a bit defensive and uppity even now about his mostly-forgotten movie, insisting on its barely-there anti-nuclear/anti-military message. Then there is also a brief bit with Eli Roth talking enthusiastically about the film, a useful guide to the difficulties faced in restoring the film, the inevitable trailer, and a set of very slightly alternate opening titles. The set of extras collected here is functional, but falls below the exceptionally high standard Arrow usually set themselves. 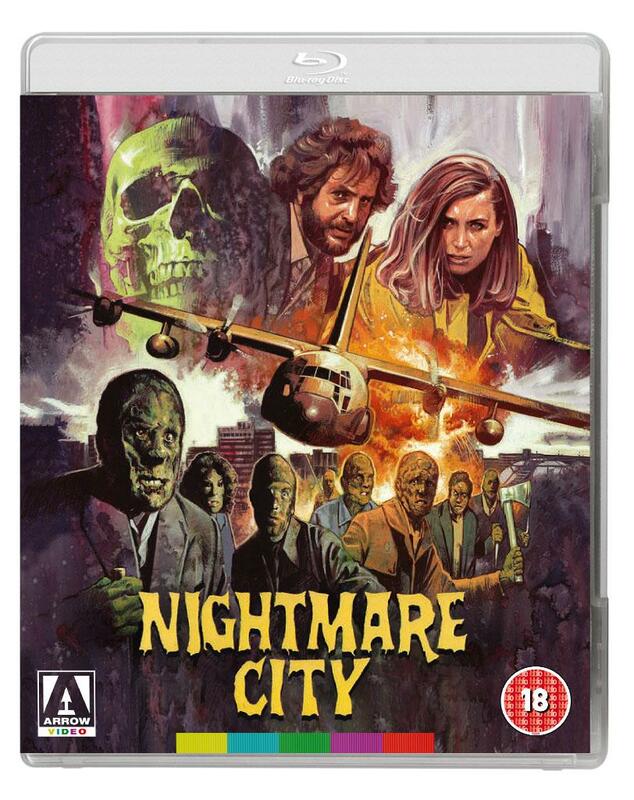 Watching Nightmare City was an enjoyable, if forgettable, experience, but not one that I’m particularly fussed about repeating any time soon; and, considering the extras took just one short afternoon to watch all of, I’m not sure that I can call this disc essential. Devotees of cheap and nasty horror will, however, definitely want to pick it up, and it is highly impressive how good a job has been done restoring the damaged print.